Welcome to Baylow Cakes. 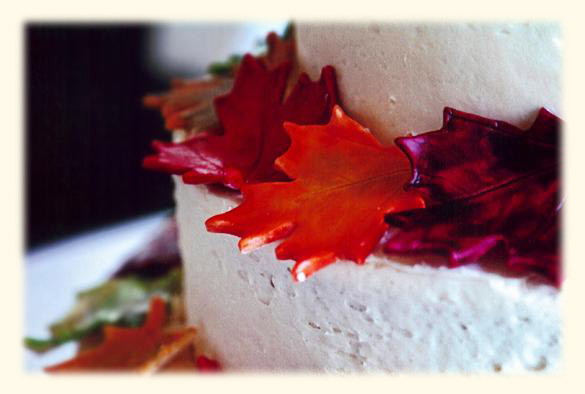 We specialize in wedding cakes and special occasions desserts made from fresh, all natural, Vermont ingredients. Baylow Cakes is located in the beautiful Northeast Kingdom of Vermont.